Welcome to the Amai Maid Cafe, where we bring you A Taste Of Japan with an authentic maid cafe experience! Amai(甘い) is the Japanese word for “sweet” and we do our best to incorporate that taste of sweetness in every event. We will be hosting hourly events where you can join our maids for tea, snacks, and some great performances. Be sure to beat the rush and buy your passes ahead of time! Apply to be a maid! Amai Maid Cafe, where we bring you A Taste Of Japan with an authentic maid cafe experience! We will be hosting hourly events where you can join our maids for tea, snacks, and some great performances. Be sure to beat the rush and buy your passes ahead of time! Ever dream of being served by gorgeous butlers? Then you won’t want to miss our butler hour! 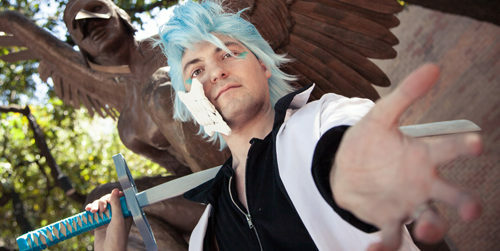 Some of our staff often uses this as an opportunity to tie in some cosplay as well, so you might spot one or two of your favorite characters as butlers! Wouldn’t it be great if the characters of “Miss Kobayashi’s Dragon Maid” were actually at a maid cafe? Well, now they are! Join Tohru during this slot for maid dragon themed misadventures. A SPECIAL GUEST will be in attendance during this already special occasion, the dragon maid herself Sarah Wiedenheft (the voice of Tohru)! Do you like cute cat girls as much as you like cute maids? Well, meow you can have both! Come visit us during Kawaii Neko hour for a cute overload as our maids don cat ears and tails– paw-sitively adorable! Ever dream of being served by handsome, young men? Then you won’t want to miss these sweet treats! 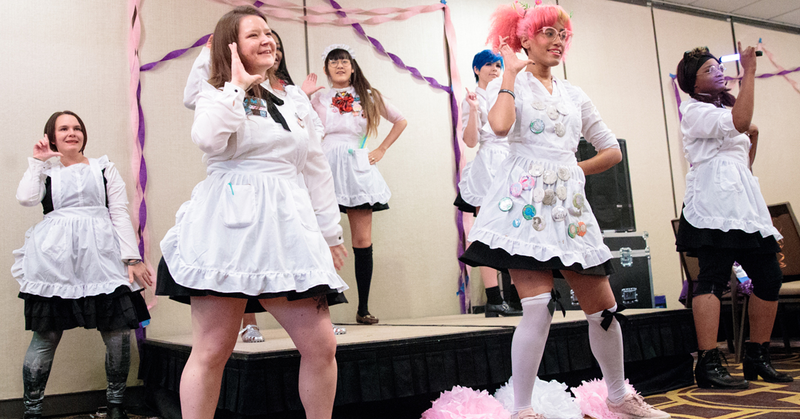 Attend Amai Maid Cafe’s Host Club hour where you can join our hosts for tea, snacks, and some great performances. Great times and tiaras! Yes, please! 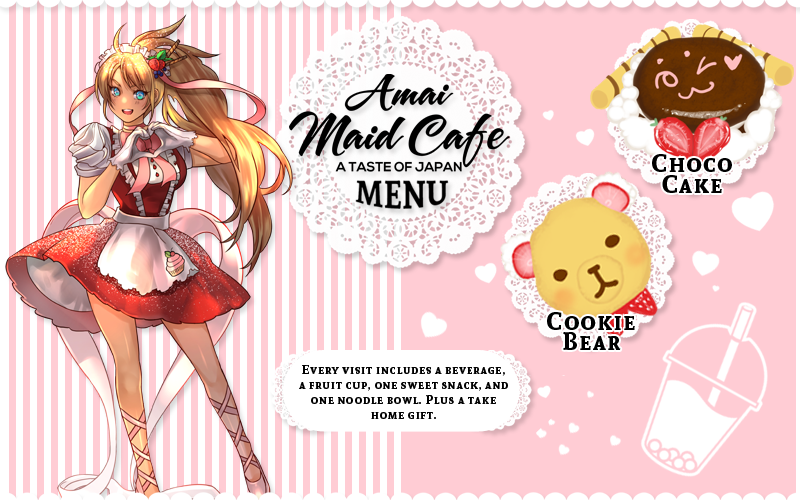 If you’re down for service from some royal sweethearts, then Amai’s Princess Maid Cafe is for you! Come join the Amai Maid Cafe and hang out with some of you favorite waifus as these waifu maids let their hair down and cut loose in this 18+ hour. Be the rush to hang out with your favorite waifus and get your tickets today! Come join our staff for a relaxed hour hanging out and playing games together! We’ll be playing a variety of games that may or may not be appropriate for younger folks. …take videos or photos of the cafe or staff at any time. …pursue maids to be join your group or separate cafe. …walking around the cafe, especially during performances. Tsundere (ツンデレ) , pronounced [tsɯndeɽe]) is a Japanese term for a character development process that describes a person who is initially cold and even hostile towards another person before gradually showing a warmer side over time… Now that we have that out of the way, That is the personality type the maids will take on while serving you, can sorta catering you with every wish. Have you ever wanted to get served by your favorite heroes in training from class 1-A? Join us at Amai Maid Cafe as we bring you a serving experience that’s truly plus ultra!